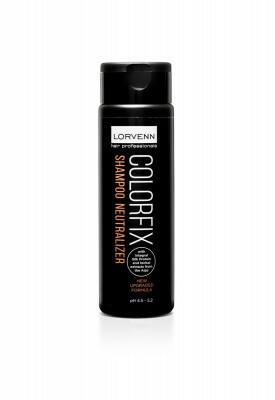 Lorvenn’s Shampoo Neutralizer removes all traces of chemicals, restoring your hair’s normal pH levels. 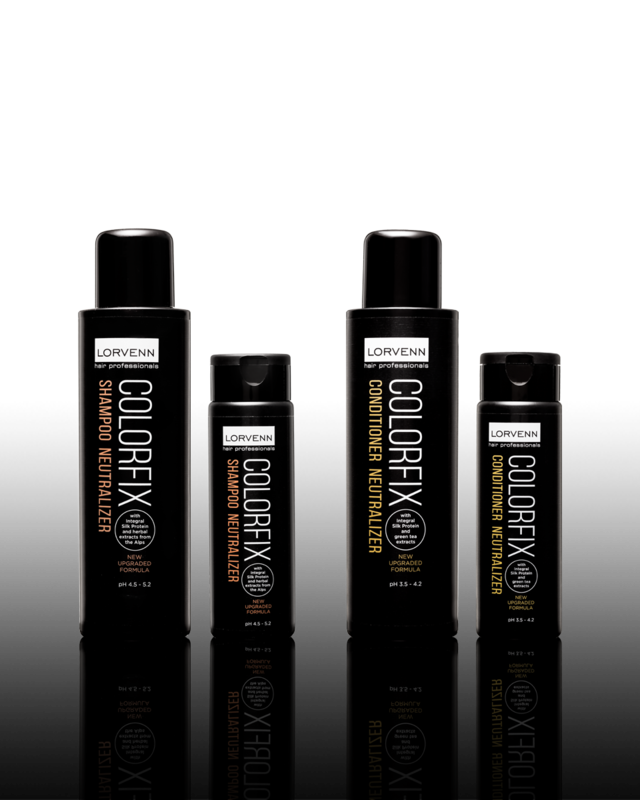 Its special composition stabilizes the color and makes your hair silky soft and radiant. The Conditioner Neutralizer, rich in proteins, vitamins and green tea extracts, is designed to neutralize and condition your colored hair. 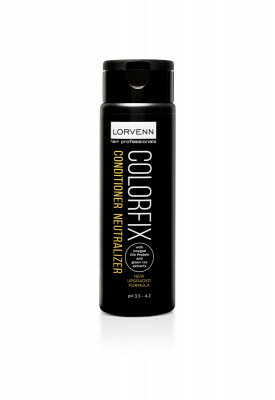 With Lorvenn’s Conditioner Neutralizer you have a valuable ally in the fight against the free radicals that damage the keratin of your hair.